Located in west central Illinois, Bigneck Outfitters, in Adams County, has consistently been at the top of trophy hunter’s destinations for many years. We hunt over 5000 acres of privately owned and managed woodland, CRP and cropland to provide hunters with a quality whitetail deer and turkey hunt. We have 30 or more available tracts of land ranging in size from 40 to 400 acres. We match the size of the group to the size of the land they will be hunting. 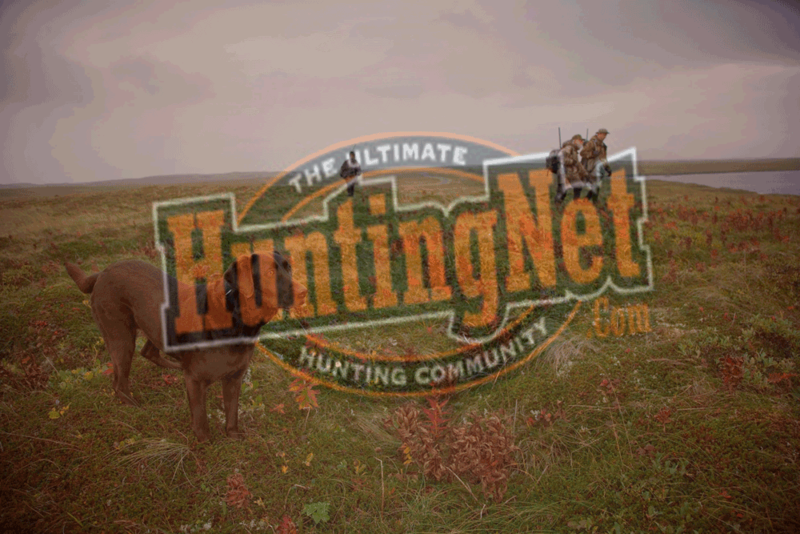 All hunts are semi-guided, meaning you furnish your own transportation and treestands. We simply show you around the land, the land boundaries, and help you select your stand location. We have 4 wheelers available to help you bring your deer out of the woods..Lodging is in remodeled mobile homes with kitchens. All utilities are furnished, including city water. Generally each group is furnished with their own mobile home. We also have a trophy room and lounge available with cable TV, hot tub, and phone access.